A total of 74,5 kms. 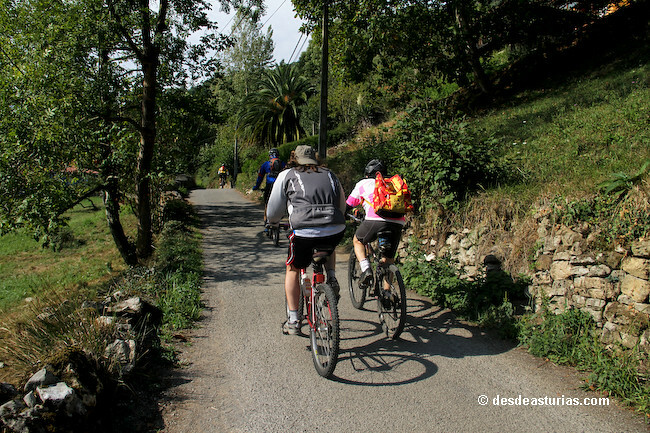 They travel through the "Greenways" accessible in Asturias. We detail below each of the seven routes that today can be traversed. 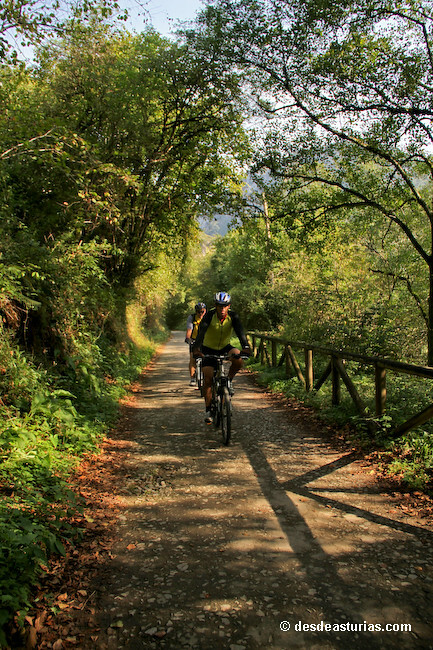 Throughout Spain, there are more than 2.000 kilometers of disused railway infrastructures that have been converted into cycle and hiking routes, some 75 km. They are in our region. 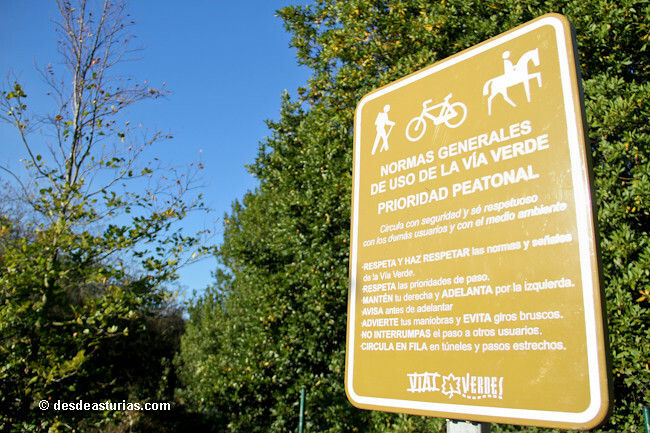 ADIF as owner of land, infrastructures and annexed equipment in closed lines or without service at present, promotes the reuse of these infrastructures for the creation of "Greenways" that allow the enjoyment of all. 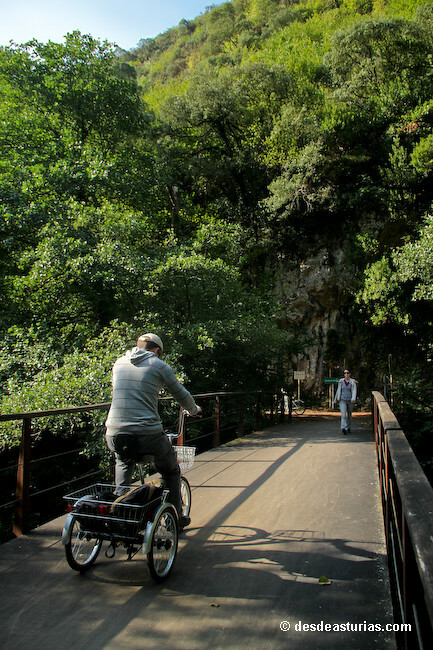 This new use allows the creation of accessible and safe itineraries for non-motorized journeys, which allow, even people with reduced mobility, the possibility of accessing places of exceptional beauty. * Suitable for bicycles, walkers and wheelchairs. Type of road: conditioned land. Platform continues with 3 tunnels. How to get there: Perlora and Xivares in FEVE, Gijón - Pravia line. Platform continues 4 tunnels and 1 viaduct. Cultural heritage: Balneario and Castillo de las Caldas. How to get there: Regional, Cercanías and Grandes Líneas Renfe. FEVE. This track connects the Bear Trail to Fuso via the original railway line (18 kms.). Route: 36 km. 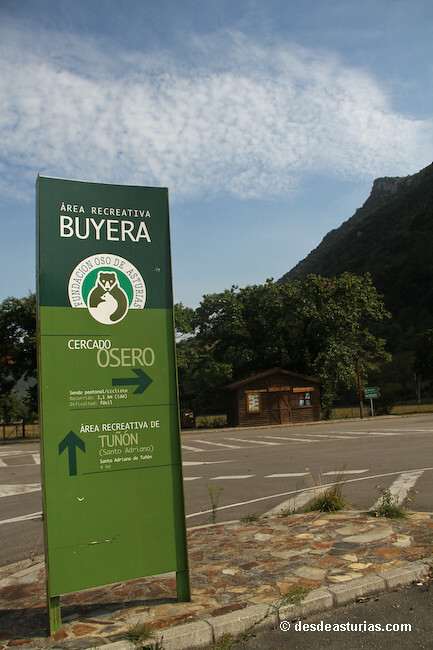 (22 km + 14 km from Caranga branch below to Santa Marina). 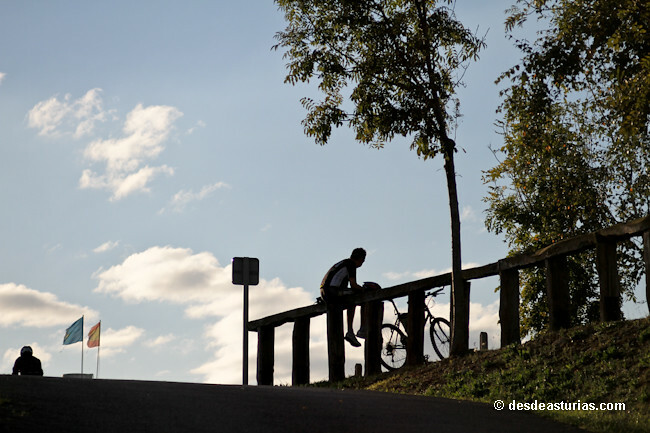 * Suitable for bicycles, walkers and wheelchairs according to sections. Type of floor: cement floor. Urban roads in Villanueva. Asphalt. Cultural heritage: Bandujo, medieval town declared of Cultural Interest. Museum of Prehistory. Ethnographic Museum of Quirós y Comarca. Type of road: mixed, asphalt and compacted gravel. Via Verde: 1 tunnel and 1 bridge. 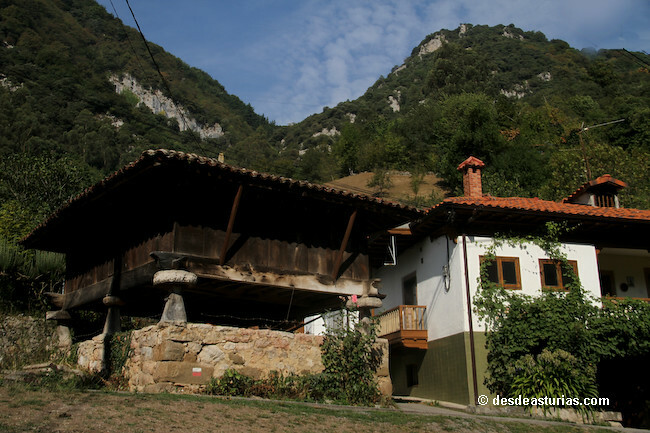 Cultural heritage: Asturian villas, mansions, church of Leorio and mining chapels. How to get there: from Gijón: Medium Distance, Cercanías and Grandes Líneas de Renfe. FEVE. * Suitable for bicycles and walkers. Platform continues 11 tunnels and 2 viaducts. 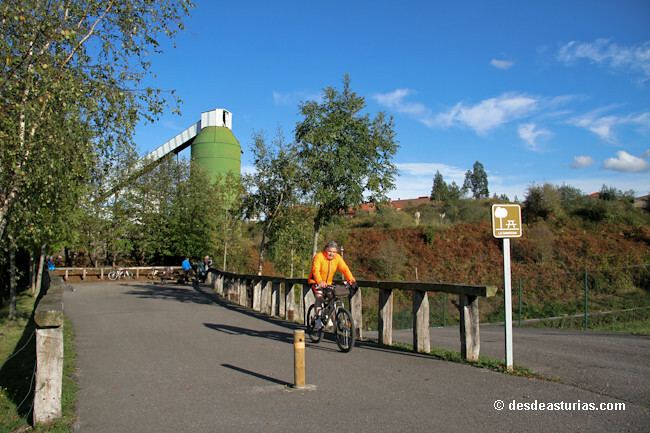 Cultural heritage: urban area of ​​Mieres and industrial mining remains. How to get there: FEVE. 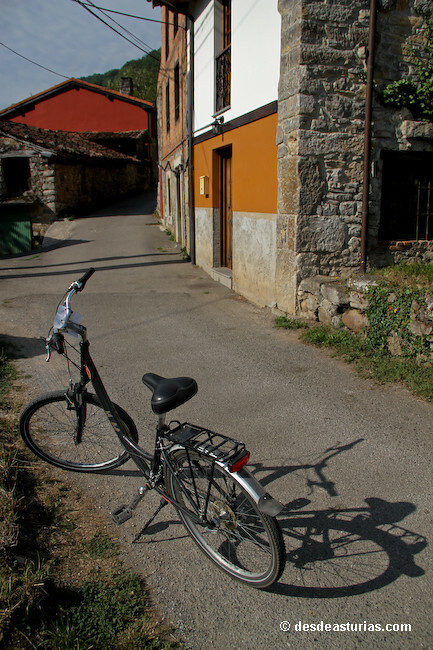 * Suitable for wheelchairs on the Reicastro - La Cuadriella section. Type of road: mixed, asphalt and gravel. The steep ramps and steep slopes that dot the route are made of concrete. Cultural heritage: mining chapels of Figaredo, San José, Santa Bárbara and especially Los Espinos. Minas Santo Tomas, San Jose, San Pedro, Fortuna, Podizo, Corrales, etc. 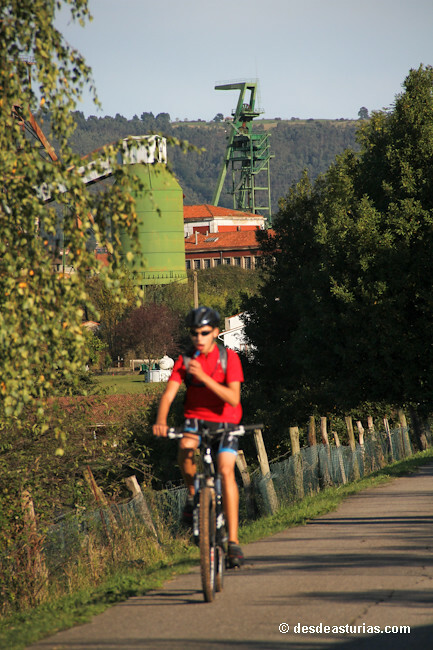 How to get there: from the Ujo de Renfe station you can get to the start in Reicastro, walking on foot 5 minutes. 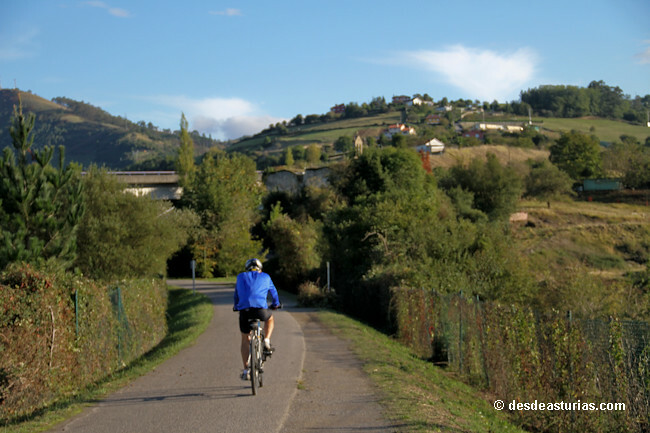 From FEARE's Figaredo station you walk to Reicastro along the Caudal river walk along 4 kilometers. How to get there: FEVE, Renfe. Buses: ALSA, Recollo, EMUTSA, ENFERBUS. Punctuation: 4.7. of 3 votes.